Ps. 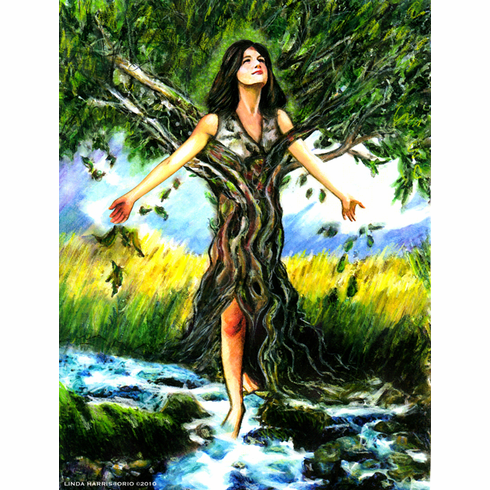 128:3 Our daughters are like olive tree planted by streams of living water. 8.5" x 11" print.